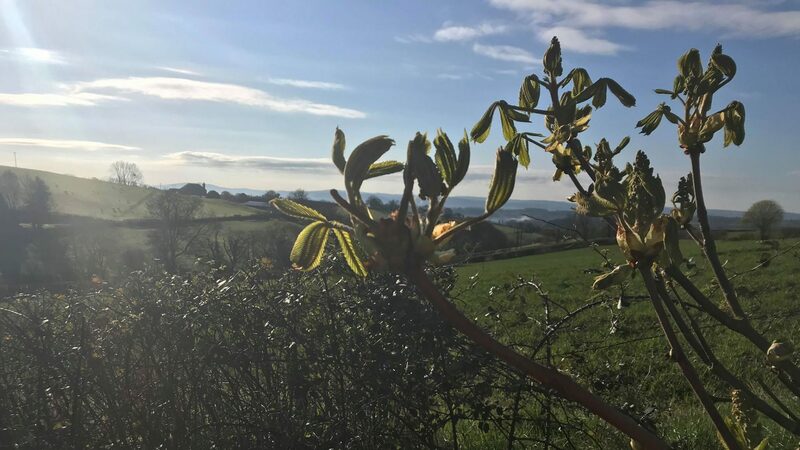 St David’s Church in Little Dewchurch is our wonderful, small parish church set in the beautiful countryside of South Herefordshire and offers a variety of services, including the Messy Church … curious? Then please do come along and meet our fun, upbeat and very knowledgeable resident vicar. 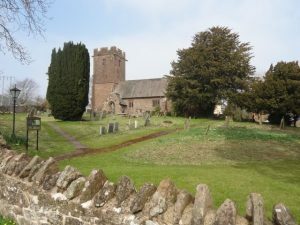 The church has its own website giving details on services, the churchyard, events, friends etc.